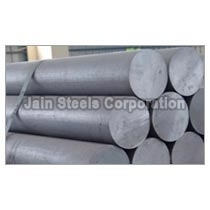 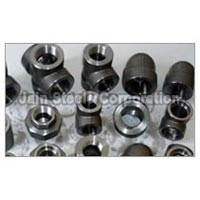 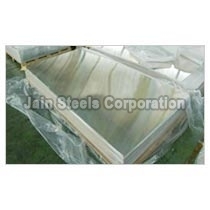 We are a reputed Supplier and Exporter of Monel Fasteners based in Delhi, India. 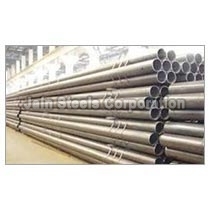 Our Monel Fasteners are known for being highly durable and are available in various forms like Monel Forged Pipe Fittings, Monel Pipes and Tubes, Monel Round Bars, etc. Customers can avail from various sizes of Monel Fasteners we offer or order custom product according to their requirement. 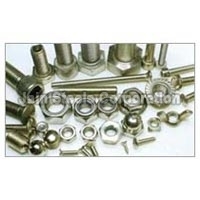 We can deliver bulk orders of Monel Fasteners all over the world within promised time frame.